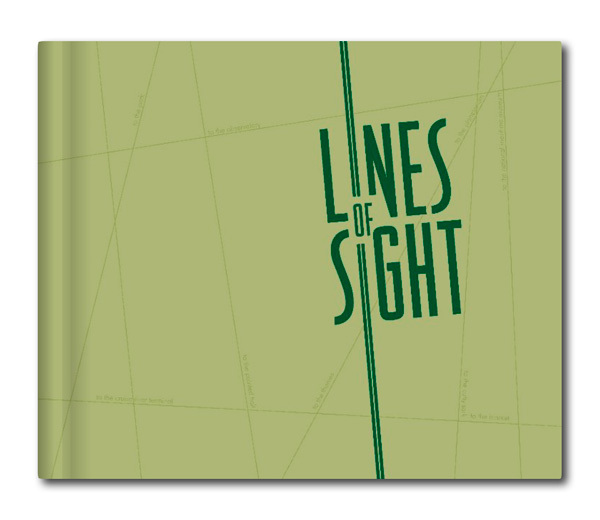 Lines of Sight was the result of a six week Creative & Media Diploma project with seven 15 year old students from a number of schools in Newham, East London. They were given a live brief and some guidance from me. Otherwise none had picked up a camera with serious intent previously. The 14-19 Creative & Media Diploma has two objectives: to tap into the natural interest that most school students have in the creative and media industries, and to bring the subjects to life by giving students real briefs, from real clients, and then pairing the students up with professionals working in these industries so that their learning experience can be meaningful and exciting. Some that will see this as nothing more than a school timetable filler for underachievers – they could not be more wrong. According to the UK government’s own statistics the creative and media sector accounted for £60 billion in 2008, contributing 7.3% of GDP, and employing two million people either directly or indirectly. Furthermore it is one of the fastest growing areas of the economy. And yet it is still by and large a white male middle-class preserve. There is a whole section of modern multicultural Britain that is a creative reserve waiting to be exploited. No one can be quite certain what form photography as a specific subsector will take in the years to come, but it will exist. The danger is that the democratising effect of the technological advances will result in a glut of mediocrity, something the UK can ill afford. The solution is to give the professionals of tomorrow the chance to see what they can do. These diplomas allow students that might never otherwise have the opportunity a brief taste of their own creative juices. This year we wanted a new approach. So we found a new subject, Greenwich, and a new approach: a book. More photographers are using the book format to get their work in front of an audience, and recent advances allow short print runs in a way that would have been prohibitively expensive only a few years ago. With Greenwich tourist authority ready to provide a brief we were all set. The students took W Eugene Smith, regarded by many as the father of photojournalism, as their reference. In particular they studied his Pittsburgh Project. Commissioned to produce a hundred pictures of Pittsburgh for a book celebrating the city’s bicentennial, Smith was expected to take three weeks. In fact he stayed for over a year, and shot over seventeen thousand images depicting every conceivable aspect of the city’s fabric and atmosphere. The most ambitious project of his career it tormented him, and most of the work was never seen until long after his death. For Lines of Sight the students were asked to immerse themselves in Greenwich and produce a document of their experience of a place that is pivotal in the history of London. Over six days (one day a week) from a standing start, and with no real prior photographic experience, using cameras that they had to control, they produced the 103 images in this book. It is their interpretation of Greenwich, their response to its fabric and atmosphere. All of us who worked with Toby, Jamel, Rebecca, Kirsty, Nathaniel, Rincon and Siraat are hugely proud of what they have achieved – each has a bright future whatever path they choose to follow. Al Barker from the Greenwich Council Tourism Team was asked when setting their brief to describe Greenwich in one word: transformational. It is a word that could as easily apply to the experience of all of us working on the project. SALE: Normally available elsewhere (including Amazon) at £32.99, limited stock is available from Blue Filter at £24.99 – nearly 25% off! 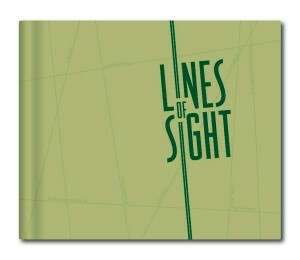 Lines of Sight – Suresh Ravendran, Heather MacRae, Michael Cockerham (Editors), Blue Filter Publishing, 103 colour photographs, 80pp, hardback, 250x210mm, £32.99, ISBN 978-0-9567653-0-7.